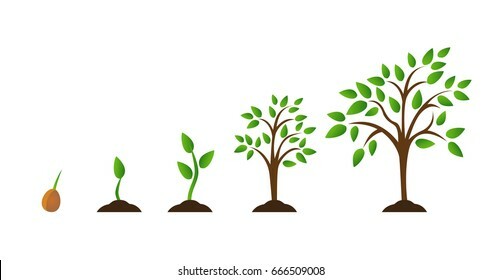 Do you long for growth in God? Of course you do! Growth is the topic of this week’s prayer series… don’t miss a moment of blessing! Listen to “165 – Growth (Series Opener)” on Spreaker.